· Excellent preservative properites：properites: Sorbic Acid( Potassium Sorbate) can restrain effectively the activity of mould, yeast and aerophile bateria. Restrain growth and reproduction of the pernicious micro organism as pseudomonas, staphylococcus salmonella action to restrain growth is more powerful than killing. Meanwhile, it can not restrain useful microoranganim growth ad Anaerobic-bearing barilli, acidophil therefore to lengthen food store peroid and remain food original flavor. 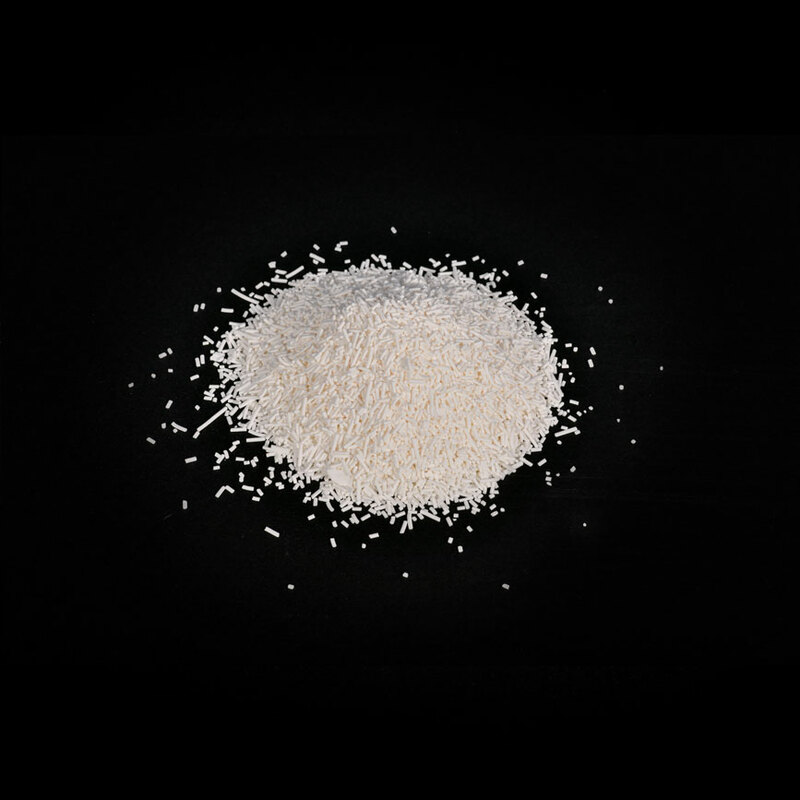 The preservative efficiency of sorbic acid(Potassium sorbate) is 5-10 times sodium benzoate. · High safety：Sorbic Acid( Potassium Sorbate) is one kind of nonsuturated fatty acid compounds. It can be absorbed by human body rapidly, then decomposed into CO2 and H2O,moreover no remaining in body. ADI 0-25mg/kg (based on sorbic acid FAO/WHO 1994) LD50 4920 mg/kg(large mouse by mouth) GRAS(FDA, 182.3640 1994) Its toxicity only 1/12 times table salts and 1/40 times sodium benzoate. · Good stability： Sorbic Acid( Potassium Sorbate) is stable in sealed staus, will not be decomposed until 270°C. It will be oxidized into colored ones and absorbing moisture in case exposed in air for a long time. 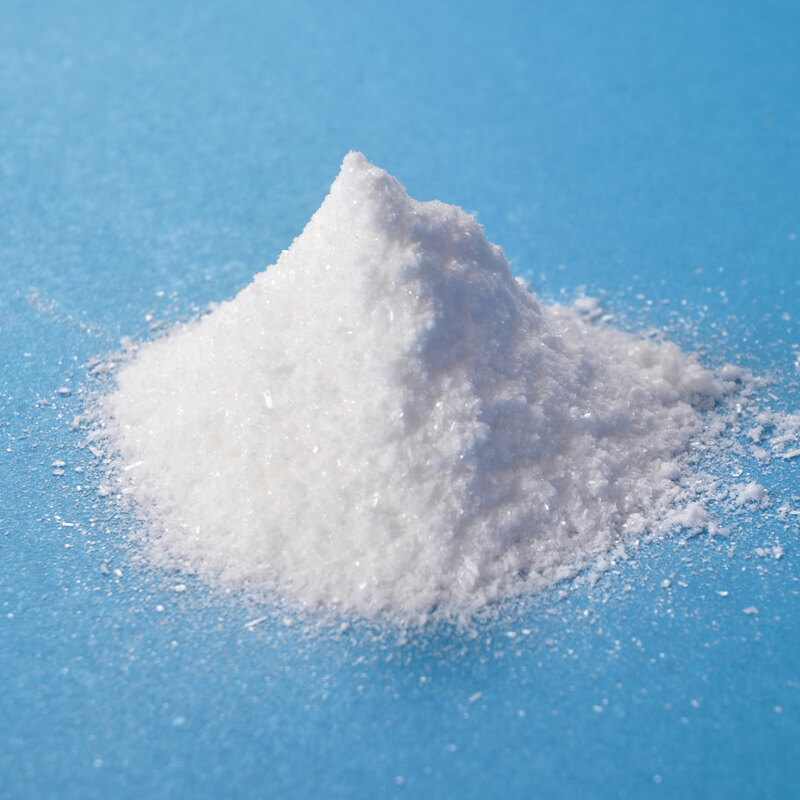 · Wide application：At the moment,Sorbic Acid( Potassium Sorbate) has been used extensively in food, drink,vegetables in soy, tabacco, drugs, cosmetics, agricultural products, forage and other domain. Its applicaion should be wide and wide in the world. · Applicaion flexibility：Sorbic Acid( Potassium Sorbate) can be used by direct adding, spraying,retting, dry spraying , using in packing material and other method. QualityStandard：Conform tothe standard of FCC and GB3861-2008. · Physicalform： fine,white to slightlyyellow crystals,usually needle-like;affected bylight.Odor: order andtasteofvanilla. · Assay(on dried basis)：97.0% min. · Heavy metals(on pb basis)：10mg/kg min. Vanllin is one of the most important edible flavors with the frang rance of vanilla and milk. 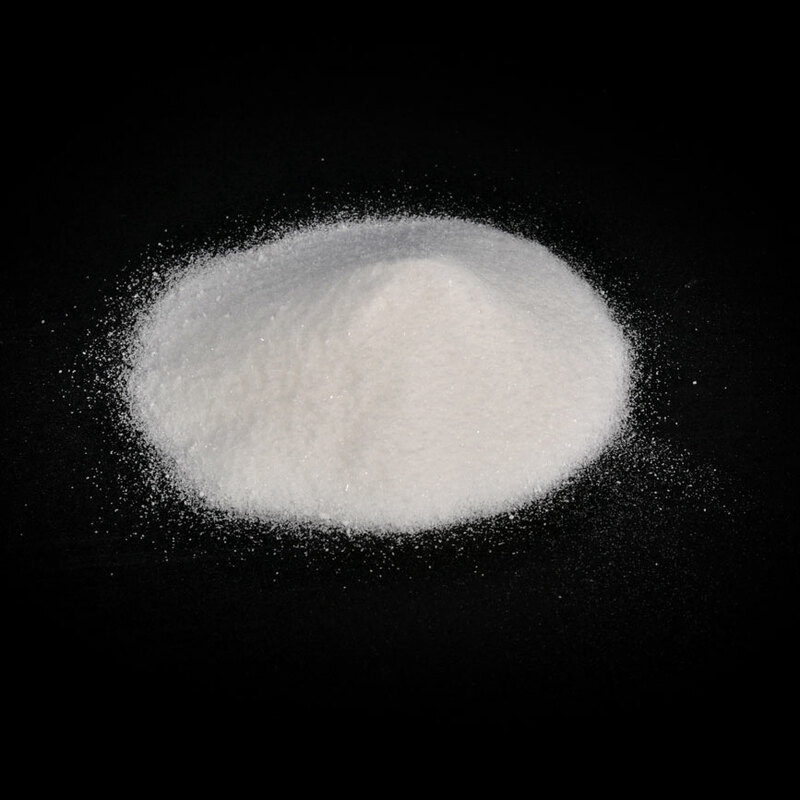 It is an indspensable and important raw material in food addtive industry and is widely used in food, sweets,candy,ice cream,drinks and cosmetics as fragrance enhancer and fixative.It is also used as feed additive,pharmaceutical intermediate and as brightener in electroplating industry. Innet 50kg 25kg fibre drums;in net 25kg cartons; In net 0.5kg plastic bags packed in net 10 kg cartons. The product should be storedin a cool, dry and ventilated \n/are-house,avoid offensive odors pollution and kept awayfrom fire source.Handlewithcare:sunlight and rain should be prevented during transportation,mixedloading and transporta-tion with hazardous substances should be prohibited. On condition that the requirements are met.Hhe pacling is ntact and sealed; the shelflife\n/ill be 2years.